Hello! My name is Micah Bales. I’m a writer, teacher and Quaker pastor living in Oakland, California. My focus is to help you to connect with a deeper and more authentic experience of the Inward Teacher, Jesus Christ. I’d love to hear from you. 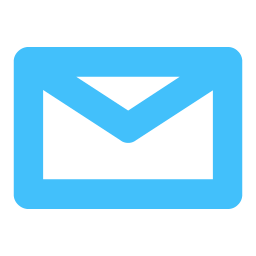 Send me an email and sign up for my email list, so that you are sure to stay connected. 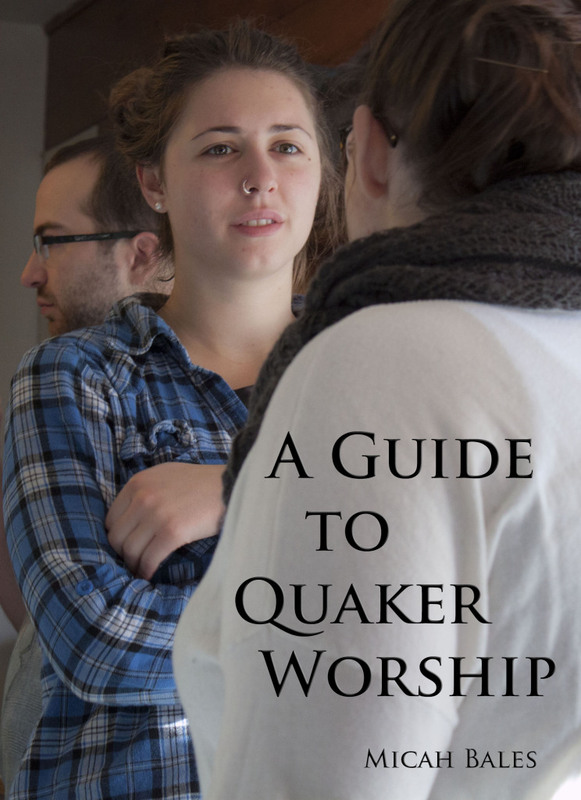 The Quaker Testimony of… Truthiness?